Gurney Heights is a freehold condominium located in Keramat, an outskirt part of Kuala Lumpur city centre. Keramat is served by three LRT stations as part of the Kelana Jaya Line. The three stations are Jelatek, Dato' Keramat and Damai. Plenty amenities can be found surrounding Gurney Heights. Among the nearest ones are Dato Keramat Wet and Dry Market (Pasar Dato keramat), Masjid Al-Akram, Masjid Khalid Ibnu Almalid, and Sekolah Kebangsaan Datuk Keramat 1. 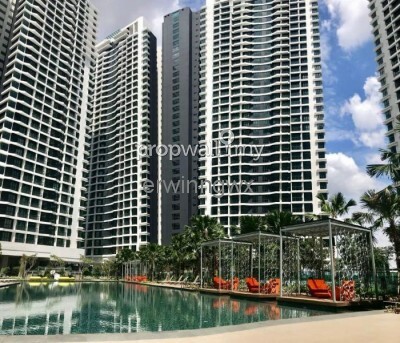 In addition, it is just mere minutes away from the city centre which makes Suria KLCC, Pavilion, Sg Wang Plaza and Berjaya Times Square are just within 15 minutes from the condominium. Plus, it is conveniently located near to Damai and Keramat Putra LRT stations. 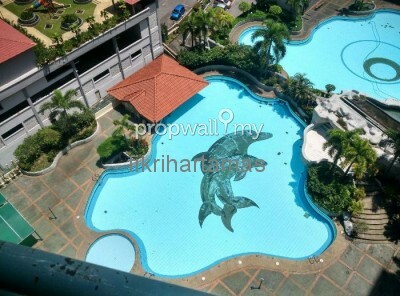 Hi Norashikin Jamaludin, I saw your listing on Propwall. 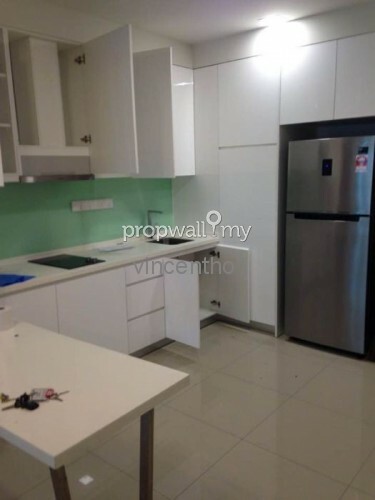 I am interested in your property in Gurney Heights, Keramat.